East Midlands charity STAR TRUST raised more than £120,000 at its glittering annual ball at the weekend (17 Nov) – money which will help many regional organisations desperately seeking funds. Each year Star Trust hosts events to help fundraise for various charities in the East Midlands. This year, Star Trust celebrated reaching £500,000 in fundraising – which benefited 51 charities. 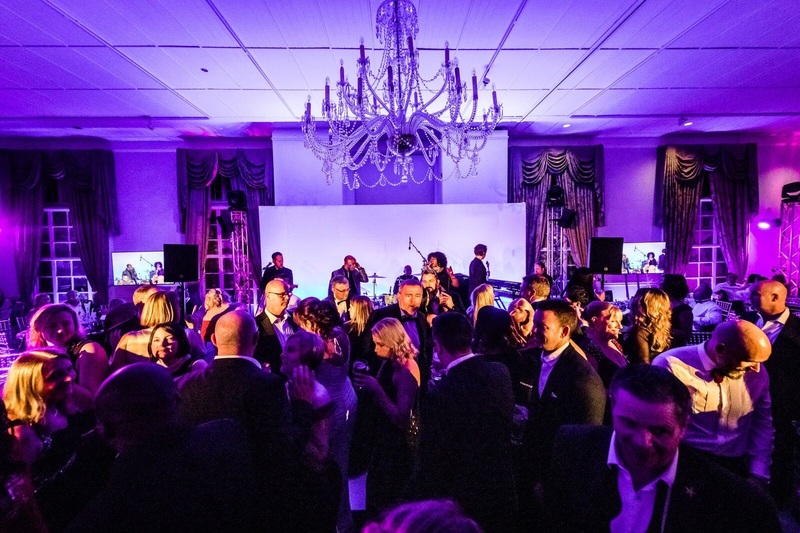 Nearly 200 people attended the sell-out masked ball at the weekend, sponsored by Bentley and Lamborghini Leicester and held at Stapleford Park Country Hotel. There were a number of great fundraising events during the day and evening, including a driving experience with Bentley and Lamborghini and a clay pigeon shoot. There was various entertainment during the evening including live music and a luxury raffle with more than 60 amazing prizes. “We were thrilled to raise so much money at the annual ball and privileged to have Lamborghini Leicester & Bentley Leicester as our headline sponsor. Star Trust has recently donated towards young people’s causes such as, The Nether Hall School in Leicester, the Grantham Journal Children’s Fund, We R Here charity and the Rainworth and Blidworth Youth Project. Steve added: “This year we were very proud to see the milestone of half a million pounds and were thrilled to have donated to more than 50 smaller East Midlands based charities. Our annual ball took us way above this figure – which will immediately benefit nine more needy charities.